We are a business with many years of experience, our shop was founded in 1962. In the beginning we were a local convenience store. As time went by we have become a tobacconist specialized in cigars, especially Cuban cigars. Untill now we can proudly say that the third generation is active in the family business. 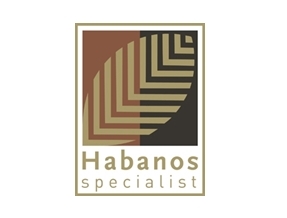 Recently we have become an authorized "Habanos Specialist". We also offer lots of local specialities, such as belgian beers, belgian chocolate and so much more. An astonishing rich fruity whiskey, fresh and delicate at the same time. Very nice long finish! This wonderful single malt is also from Belgian soil!